My favourite mythological character is Cassandra. I loved "Cassandra" by Christa Wolf. I teach Greek mythology to my 8th graders and Persephone is a great one explaining the seasons. Thanks for the giveaway! I love mythology. I would love to read this book. It sounds really good. Please enter me in contest. 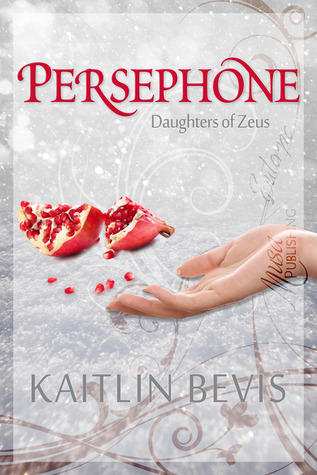 I love Persephone's story - I'm fascinated by it. My favorite mythological character is Medusa because her story is so tragic. I love myth but I have not done a lot of reading books that have mythological beings in them and I want to change that. This book looks great, and I have heard you speak about this author before and I that makes me even more excited to read it! I've always been drawn to Aphrodite. 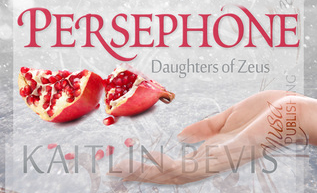 I love the Persephone myth and look forward to reading this retelling.